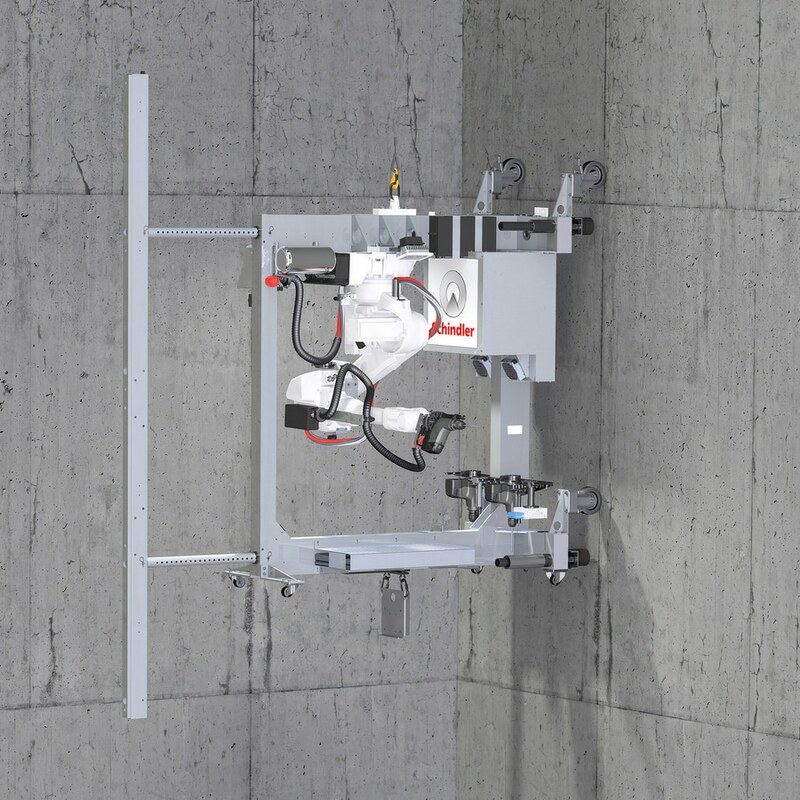 Schindler has announced the debut of its Robotics Installation System for Elevators (RISE), paving the way for greater automation and digitalisation in the elevator industry. RISE is developed to eliminate the repetitive, physically demanding work of drilling multiple holes in concrete walls, to set anchor bolts that give greater precision when installing guide rails and to reduce safety risks significantly in demanding working conditions. Schindler and the Council of Tall Buildings and Urban Habitat (CTBUH) have signed a two year partnership agreement, focusing on research into robotics and automation processes in the construction of tall buildings. CTBUH is a non-profit organisation that facilitates the exchange of knowledge on tall buildings. 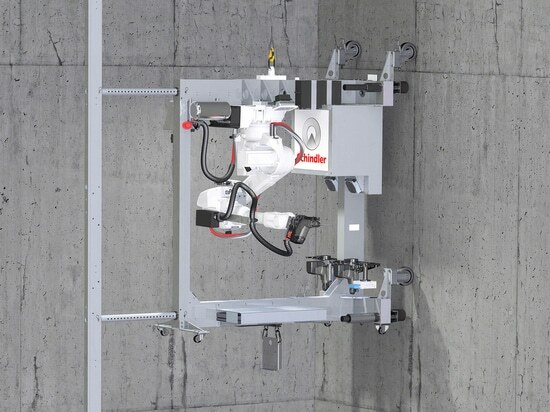 The research will enable academic and industry experts to explore together with Schindler researchers the application of robotic technologies - used in RISE - to enhance the quality and speed of construction while maintaining safety on sites.